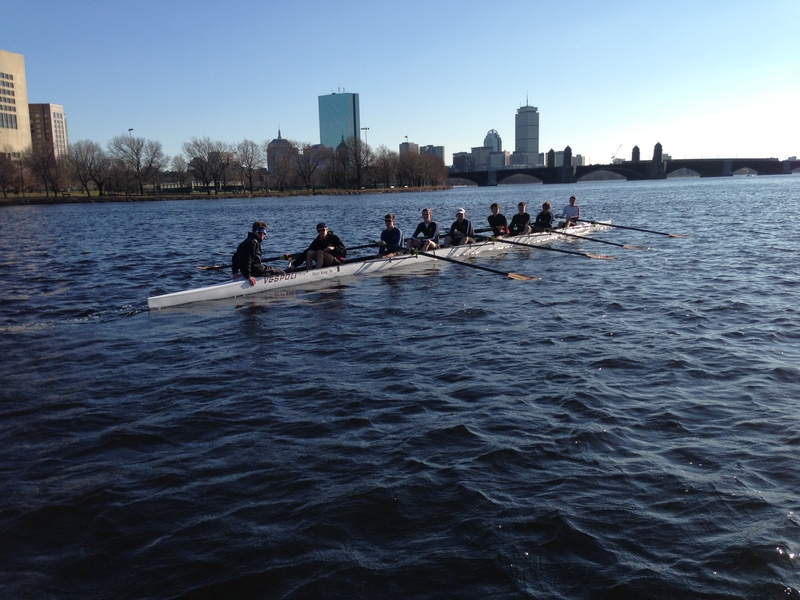 Checkout the Renegade Rowing Membership if you’d like to row in Boston! Have you ever wished you could get a feel for Fran before competing so that you know what to plan for mentally and physically? If you’ve been trying to break a 7 minute or 8 minute 2k, you’re probably wondering, what will it feel like? How should it be paced? What can I do to improve upon my last 2k? Today’s Rowing WOD is a great way to test out the race pace you’d like to hold on your next 2k. Set the monitor for 2,000m of work and 5 minutes of rest. During the first 750m hold the prescribed pace and really execute with form and efficiency. Then paddle out for the next 250m . At the 1000m mark build back up and row the next 750m at the prescribed pace. Finish with a paddle to recover. The second and third 2k will be executed similarly. To see your consistency during the race pace portions set the monitor to record split lengths of 250m. This is done on the screen when you enter the work and rest. After the workout go into the memory and check it out. Post your goal 500m Split and how you executed the 750m portions of today’s Rowing WOD. This entry was posted in Rowing and tagged endurance sports, functional movements, mental toughness, new sport, personal experiences, rowing, sports, training by Renegade Rowing. Bookmark the permalink.